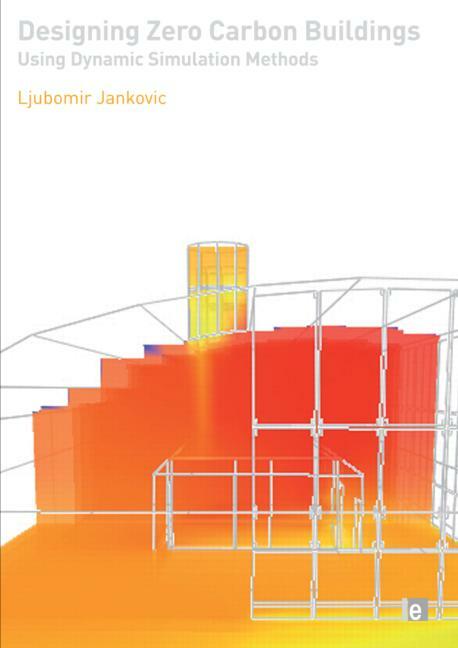 The theoretical foundation for Zero Carbon Design at Emission Zero R&D comes from years of research that has been consolidated into a book entitled 'Designing zero Carbon Buildings Using Dynamic Simulation Methods'. The book has been authored by one of the company directors and it was published by Routledge in February 2012. Designing zero carbon buildings on the basis of technical aspects alone but without economic or comfort considerations can lead to considerable financial losses and adverse consequences on human wellbeing. The method for zero carbon design followed by Emission Zero R&D includes technical, economic and comfort aspects, and iteration of all three until design objectives are achieved. This ensures technical, economic and social success of zero carbon designs.